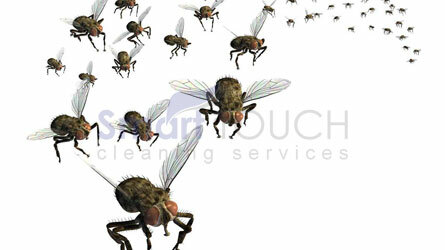 Smart Touch Cleaning Services was formed to provide high quality, professional, preventive & reactive pest control services. This includes the bird proofing of buildings & pigeon fouling removal in a controlled manner. 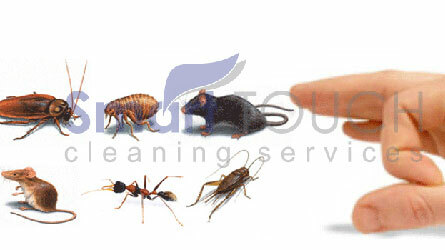 We also specialize in the control of bedbugs, wasps, fleas, ants, flies, rats, cockroaches, mice & squirrels.